I am no longer selling my kits in shops on the internet. I will from time to time post some freebies here on my blog as I still enjoy designing. I would like to thank all of you who have purchased my kits. My new kit, Color My World, is now in my shop at Digital Scrap Designs. The kit is currently on sale for 50% off. This kit can be used for S4H, S4O and PU. 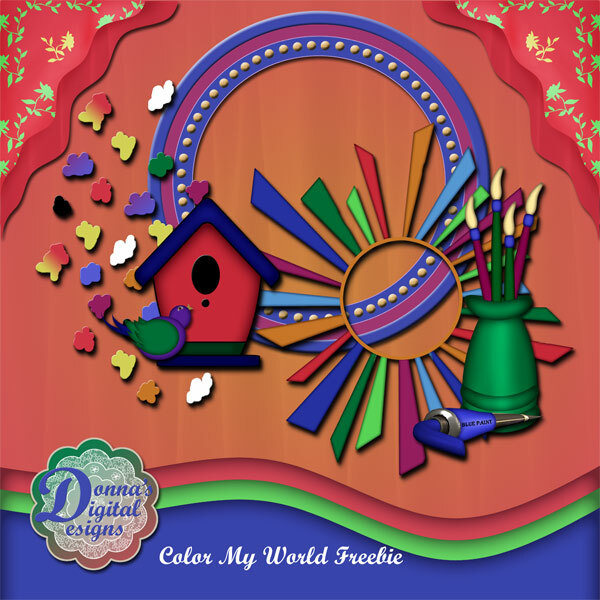 This is a freebie that goes with my new kit, Color My World, that is now in my shop at Digital Scrap Designs. 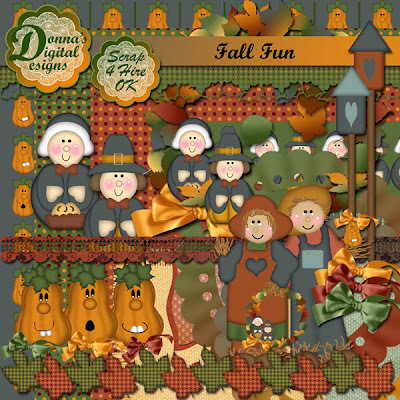 My new kit, Fall Fun, is now in my shop at Digital Scrap Designs The kit is currently on sale for 50% off. 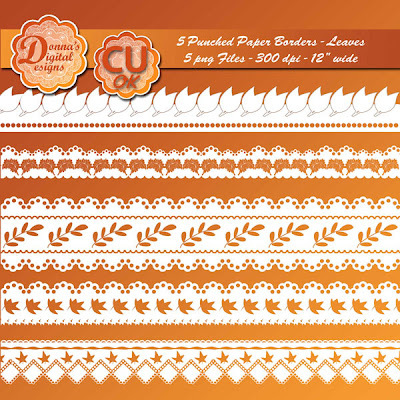 This kit can be used for S4H, S4O and PU. This is a freebie that goes with my new kit, Fall Fun, that is now in my shop at Digital Scrap Designs. 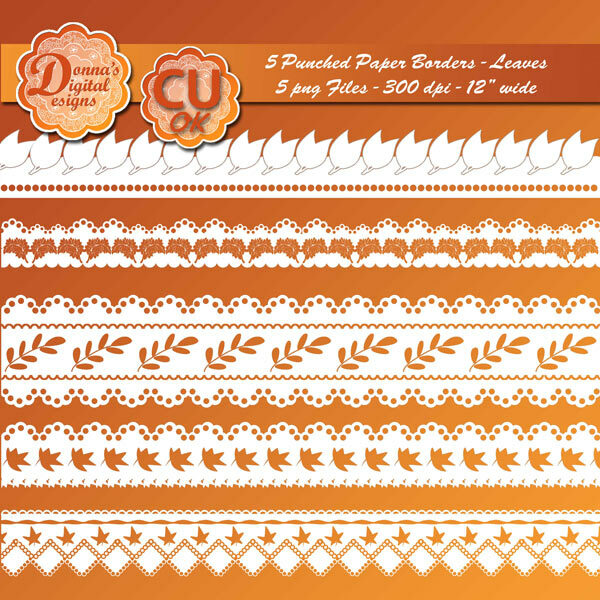 You can download the freebie HERE. Here are some borders inspired from paper punches with leaf designs. 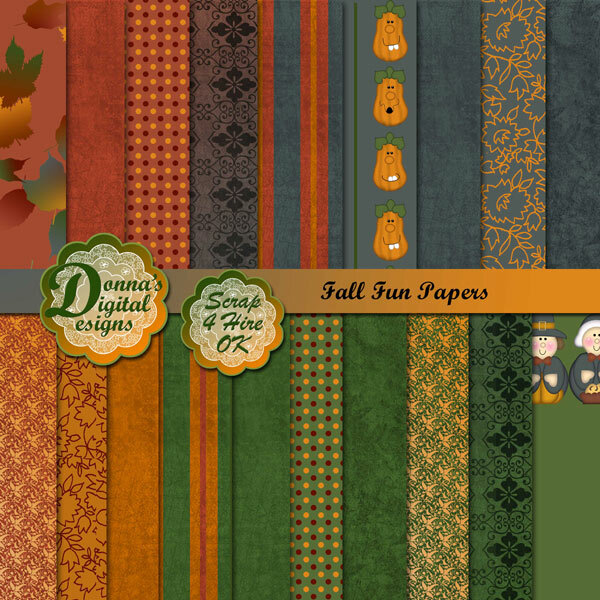 These can be recolored to match your project and will be great with fall and Thanksgiving kits, layouts and cards. You can purchase these borders at Digital Scrap Designs and they are currently on sale for 25% off. My new kit, Lime Mist, is now in my shops at Digital Scrap Designs and Digital Design Den. The kit is currently on sale for 25% off. This kit can be used for S4H, S4O and PU. 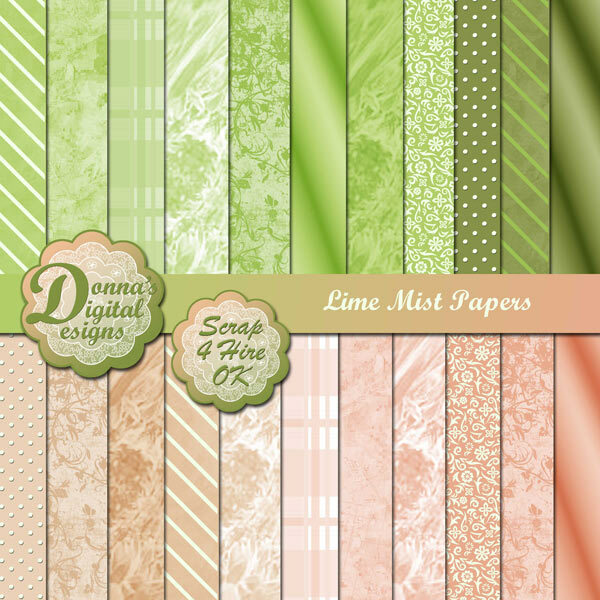 This is a freebie that goes with my new kit, Lime Mist, that is now in my shops at Digital Scrap Designs and Digital Design Den. 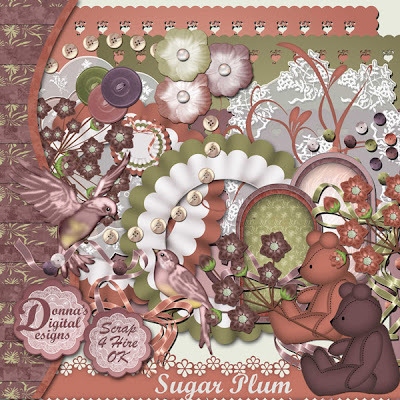 My new kit, Sugar Plum, is now in my shops at Digital Scrap Designs and Digital Design Den. The kit is currently on sale for 25% off. 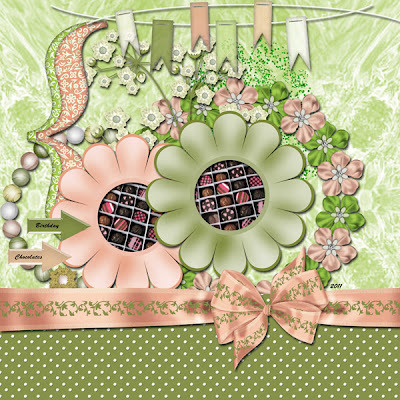 This kit can be used for S4H, S4O and PU. 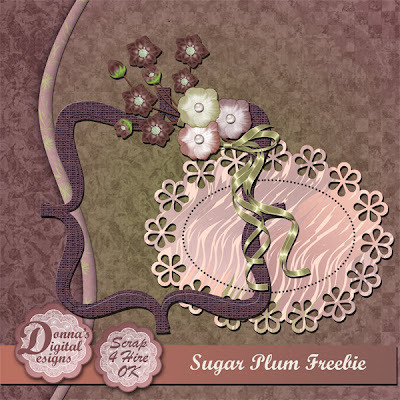 This is a freebie that goes with my new kit, Sugar Plum, that is now in my shop. 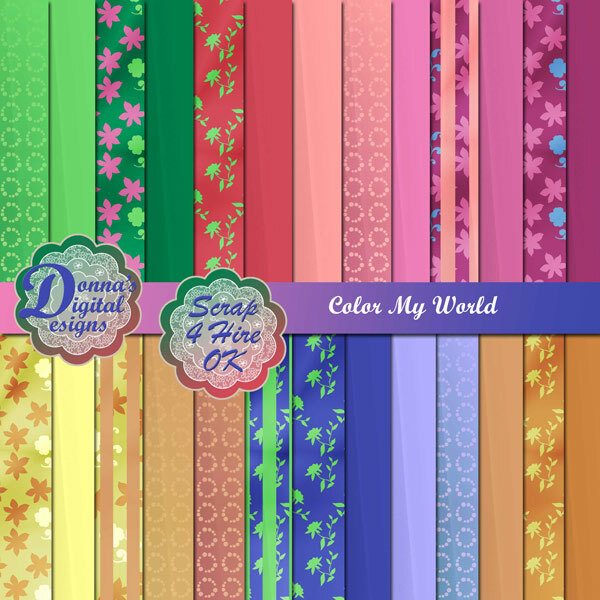 at Digital Scrap Designs and Digital Design Den. The kit is currently on sale for 25% off. Welcome to my blog. 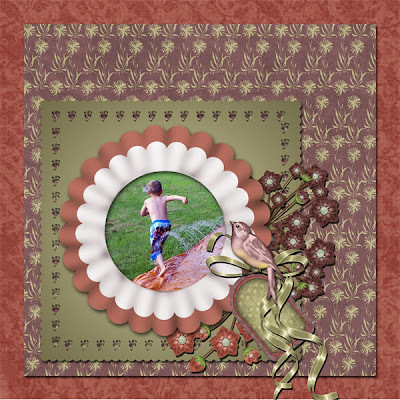 I am an avid digital scrapbooker and digital scrapbook designer. 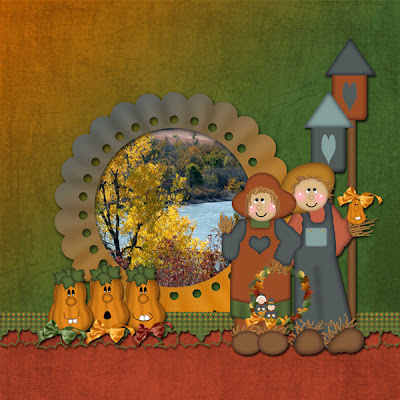 I will be adding some freebies on this blog for your enjoyment. Come on in and stay a while. 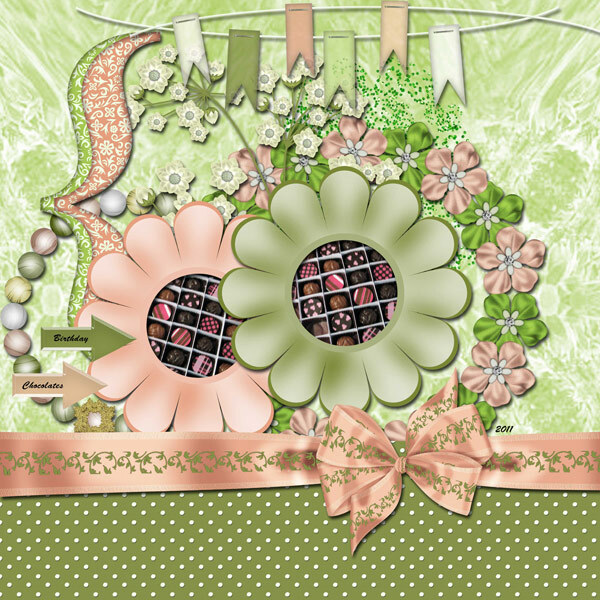 I am a digital scrapbook kit designer for Digital Scrap Designs. 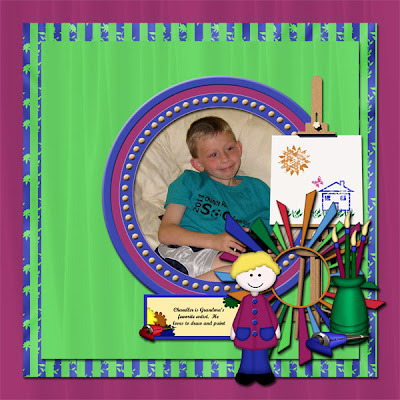 I have always enjoyed arts and crafts and decorating. 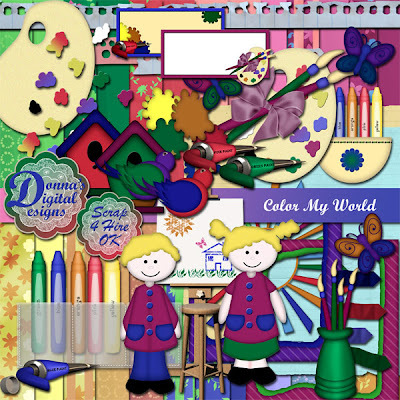 I studied art and design at Oklahoma University. I am retired and really enjoy scrapbooking my four grandsons.